Wedding Favors | Pick the one's with Flavour! Wedding Favors | Pick the one’s with Flavour! Wedding Favors are to show your guests that you appreciate their presence on your big day and they play an integral role in the festivities, so be sure to select your wedding favors with utmost care. Besides just buying the favors off the shelf, making these little indulgences personalized is what gets etched in the minds of your friends and family. 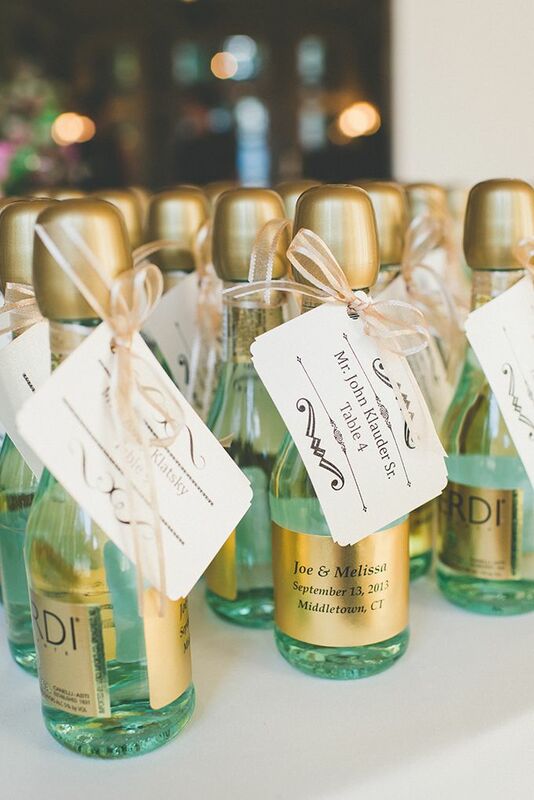 Here are some innovative and pocket-friendly wedding favors trends that you can choose from. Wedding Favors | Blog Post | The Wedding Co. Ingredients and spices are unconventional favors, but they’re definitely the most thoughtful and practical. Little bottles of olive oil or rosemary customized with the wedding guests’ names on it would speak much gratitude for the flavor your guests brought to your wedding celebrations. A little case of saffron or jar of cardamom for your guests would prove auspicious and a refreshing change from the usual mithais. Wedding Favors | Blog | The Wedding Co.
As premium wedding planners, our clients often request us to provide ideas for favors truly which are worth the effort and price they will invest in them. Guests look forward to receiving them, so make sure they’re functional, fun, meaningful and won’t be left behind. They are tokens of appreciation and needn’t be overly extravagant. Just remember to offer what you can afford, but something that you would appreciate receiving. Liked this post ? We would love to hear from you!